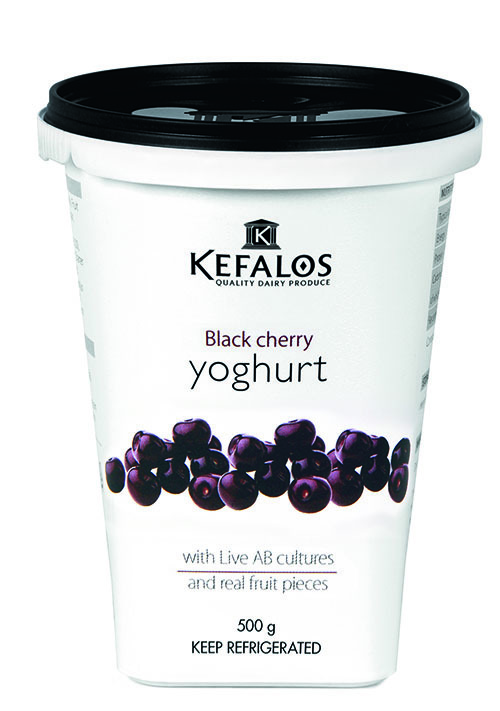 A perfect combination of pure, low-fat yoghurt and pieces of juicy black cherries with a deep purple hue. The cherry on top of any day of the year. Sizes: 6 pack of 100g, 150g, 500g, 1KG. A plethora of fresh fruit tossed into smooth low-fat yoghurt for the discerning but slightly indecisive lover of good yoghurts. The most exotic of the fruit flavours is the granadilla, also known as the passion fruit. 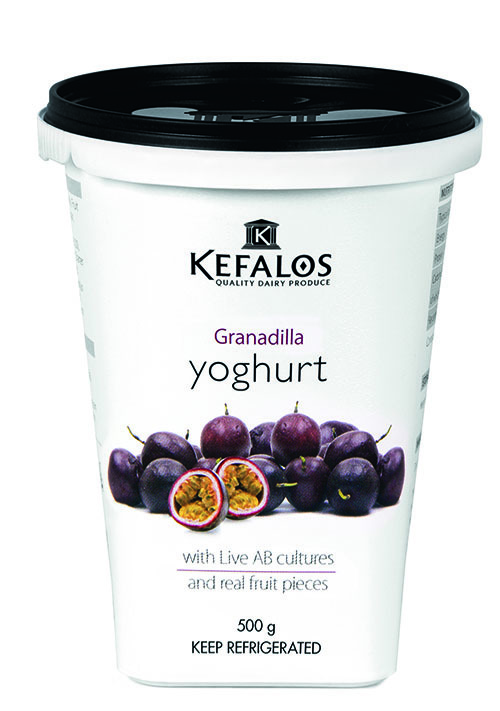 Which is understandable – it’s very easy to become passionate about the granadilla flavour. 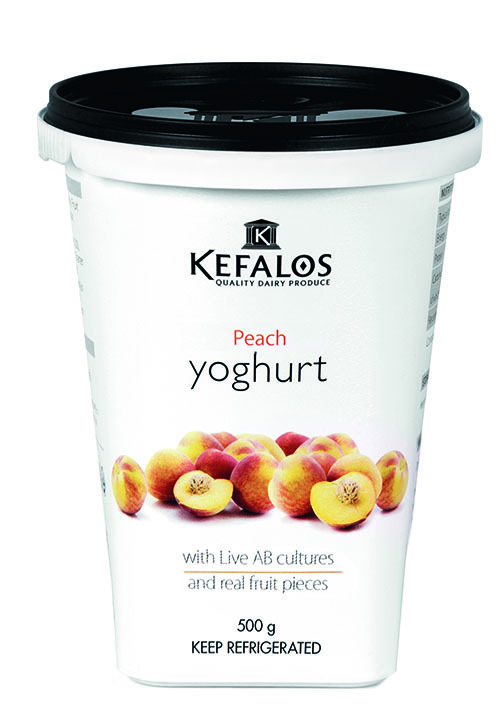 Chunks of juicy peach makes this yoghurt the perfect choice for the making of a peachy day. Sweetness with every spoonful. The mother of all fruit yoghurts – and most childrens’ favourite. It may be red chunks of strawberry that gives it the lovely pink hue, but our hearts are also in it.